Soho bakery Cutter & Squidge is opening a second branch in February, it has been announced. The new branch will be located at 23 Royal Exchange, near Bank, and is due to open on 11 February 2019. 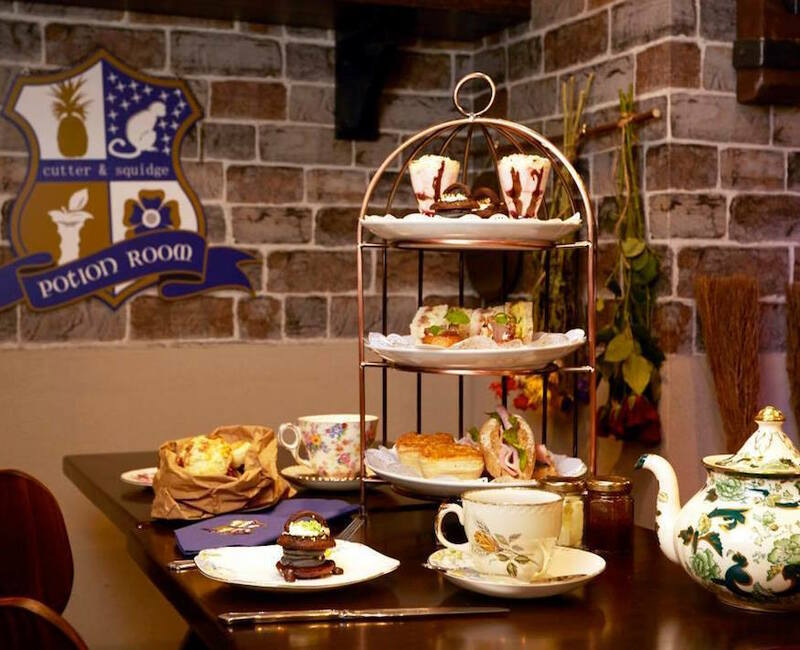 Cutter & Squidge's current bakery on Brewer Street opened in 2015, and is best-known for The Potion Room, a wizard themed afternoon tea set in the basement, in which diners attend a 'potions class' while dresses in wizard's robes. At the moment, it looks like afternoon tea will be staying in the Soho branch. 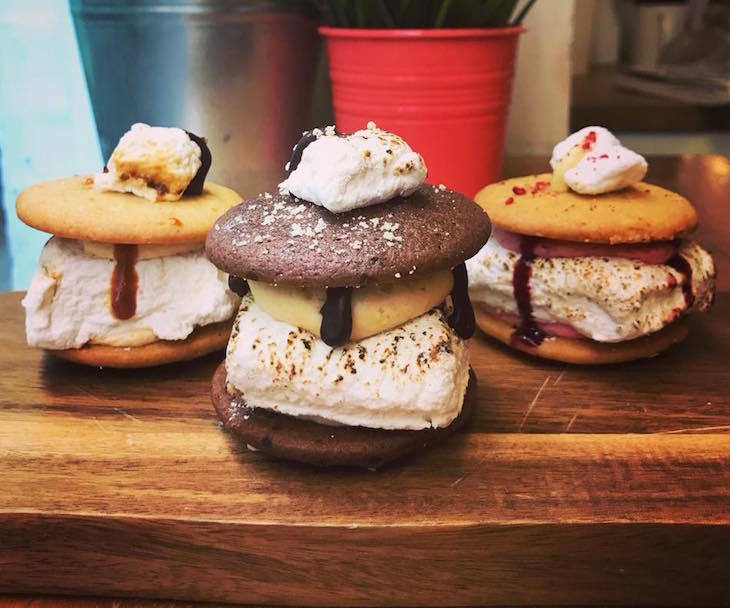 The Royal Exchange bakery will focus on freshly baked cakes, brownies, macarons, cake truffles and cookies, as well as Biskies, the company's signature product, a dessert sandwich made from a cross between a cake and a cookie filled with a cream. 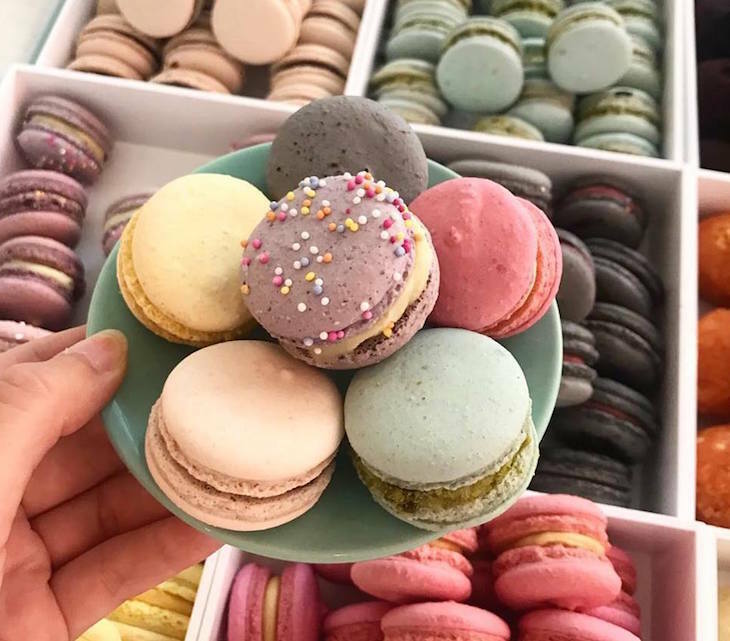 It will maintain the company's 100% natural ingredients ethos, and the click and collect service will be extended to the City of London once the new boutique opens. I started my career working in the City but always dreamt of following my true childhood passion of owning a bakery with my sister, Emily. We made that happen! And now on the fifth-year anniversary of our very first market stall, to be making a return to the City as a baker not a banker feels like a huge milestone for us. We can’t wait to welcome customers to our beautiful boutique inside The Royal Exchange. As for the company's name, it comes from the days when the sisters were designing their Biskies — one of them would cut the biscuit shapes out, and the other would squidge them together into a sandwich. Follow Cutter & Squidge on Twitter and Instagram, and keep an eye on the website for further updates.